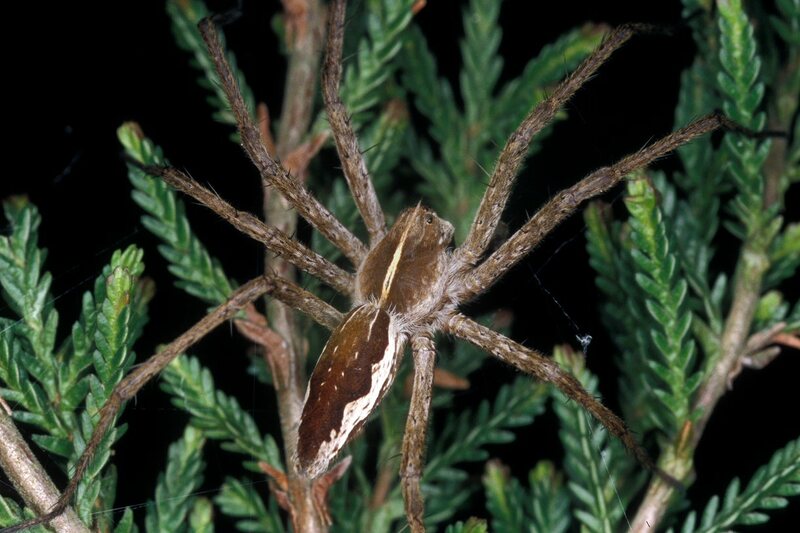 Genus: Pisaura Simon, 1885. 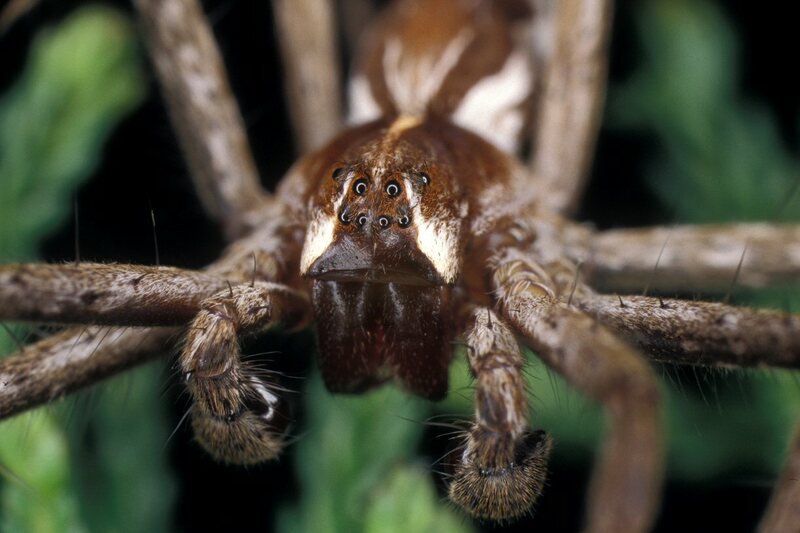 Characters of genus: The species has a very characteristic appearance with a slender tapering abdomen. 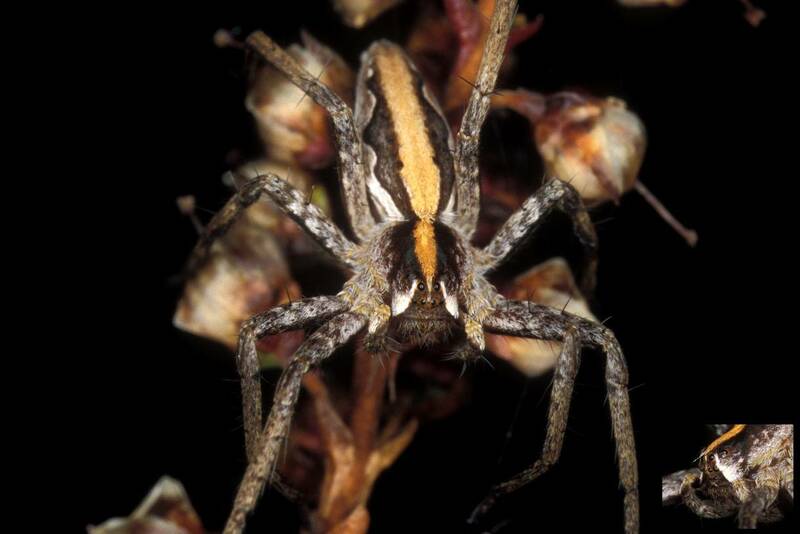 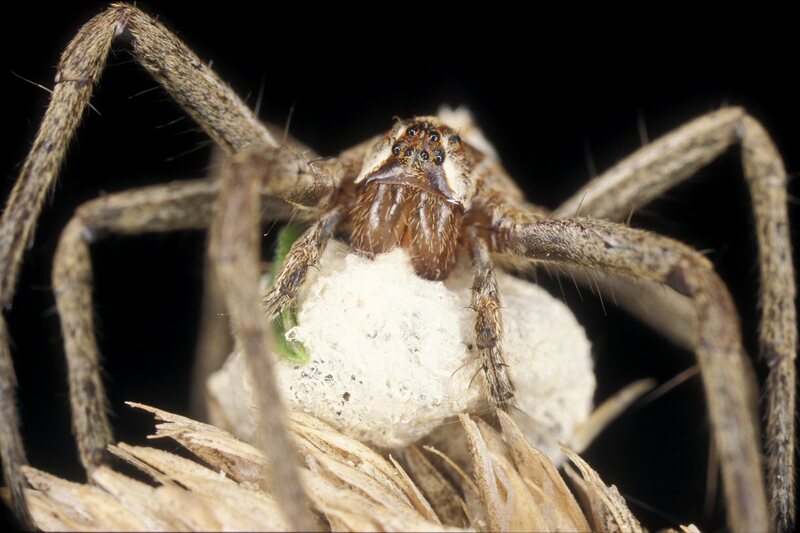 Family: Pisauridae Simon, 1890 (Nursery-web Spiders).